Do you want your Costa Rica vacation to be about the large variety of raw nature? Do you love a stunning coastline as well as a good hike? Do you want to see dolphins, whales, monkeys, sea turtles, various species of birds, sloths, reptiles and even get a small shot at seeing the elusive feline population in Costa Rica like the jaguar? Then let us tell you more about the Costa Ballena Exploration Package! 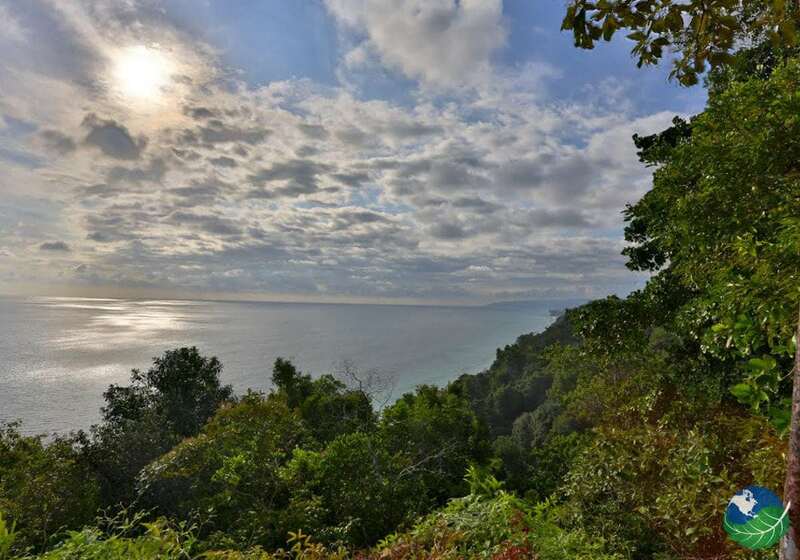 Where a thrilling adventure meets natural beauty! Welcome to the sunny Costa Rica! We will meet you at the SJO airport with a welcome package in hand. Our representative will guide you to a shuttle that will take you to your first hotel: Hotel Grano de Oro. 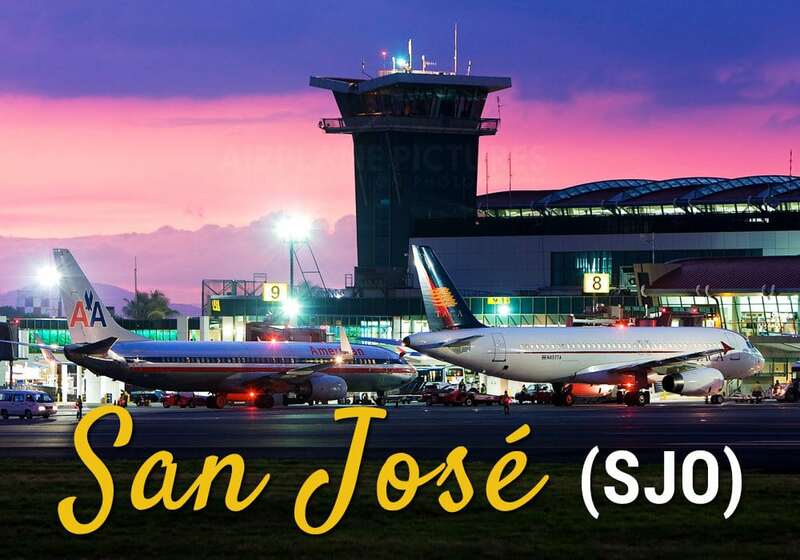 That night you can either relax or explore the town of San Jose a bit. On our second day, you will wake up early and get onto your next transfer that will take you to Manuel Antonio National Park where you will be staying at Si, Como no for 3 nights. Take a break tonight and relax at this peaceful hotel. How about a nice drink by the swimming pool? 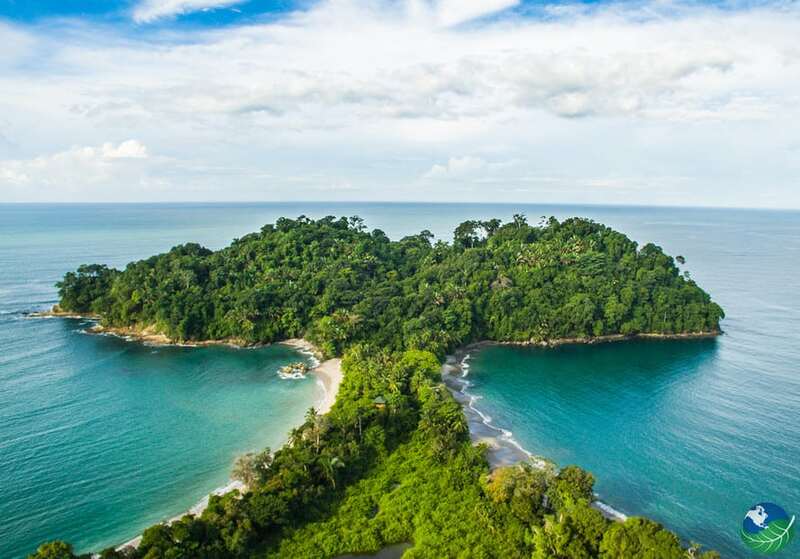 Welcome to the Manuel Antonio National Park. Here you will spot many different species of animals like monkeys, sloths, coatis, and many more! The park may be small, but it is certainly packed with all kinds of wildlife just ready to be scratched off your exotic species bucket list. On day 4, you will be taking a thrilling adventure tour! Take a canopy tour with 20 platforms, 11 zip lines, 2 rappel lines, 2 suspension bridges, a Tarzan swing, as well as a Superman and QuickJump! Catch your private transfer from Manuel Antonio to Uvita! Here you will be staying at the Cristal Ballena which offers high-end luxury as well as stunning views of Bahia Ballena. Tonight you can relax and enjoy the prospects of tomorrow, your free day! Decide what you want to! 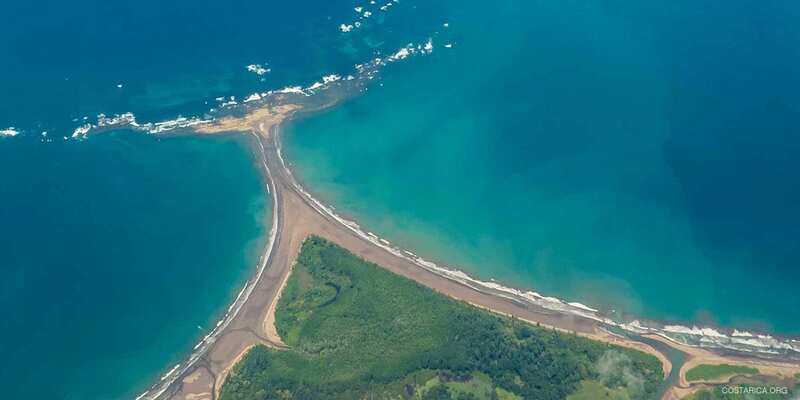 Perhaps you can pay a visit to the stunning beach shaped like a whale tail or try and spot a real whale by taking a tour to Marino Ballena National Park! Time to head to Sierpe to then catch your boat to Drake Bay. For the next 3 nights you will be staying at the Aguila de Osa Inn and enjoy a real Corcovado jungle experience. 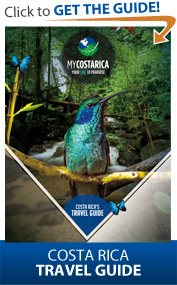 Get ready for your Corcovado Tour, a national park known for containing the highest level of biodiversity in the world. The flora and fauna you will encounter here are simply incomparable with what you might see elsewhere. Would you like to know to which degree exactly? Okay here we go … Within Corcovado you can find 13 major ecosystems and inhabiting those are all four monkey species, all four sea turtle species and over 40 frog species. In addition, there are 100 butterfly species, 10,000 insect species, several types of snakes, over 25 lizard species and all six feline species. There are tapirs, crocodiles, peccaries and over 400 bird species! Excited yet? From the deep jungle into the open waters! Get ready to explore Caño Island. Hop onto the boat and keep your eyes open for whales and dolphins! Cano Island is a paradise for adventurers above as well as under water. Snorkeling and scuba diving are the most popular activities at the island. Cano Island is surrounded by coral reefs and rock formations which makes it a hotspot for spotting marine life. Divers can expect to see manta rays, mobula rays, whale sharks, reef sharks like the white-tipped reef sharks, moorish idols, dolphins, moray eels, turtles, and so on. This will be a snorkeling tour that won’t soon be forgotten! Day 10 marks the day of your transfer to Drake Bay airport to head to San Jose and after that, back home. What did you enjoy the most? 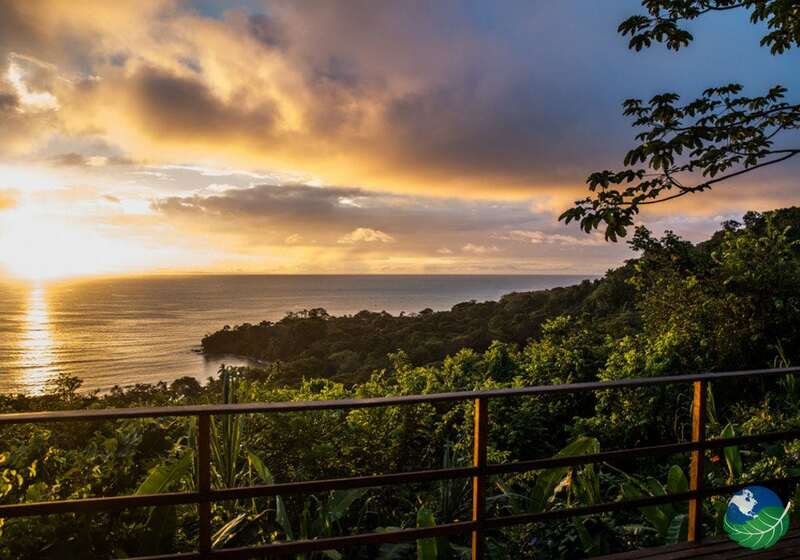 We hope your Costa Rica vacation was an absolute success and you will travel to this stunning little gem again soon!